Get out your naked eye. Tonight the moon is going to put on quite a show. For the first time in 33 years (and it’s not going to happen again until 2033) three separate lunar events will occur: a total eclipse will coincide with the full moon nearest the fall equinox (the harvest moon). What else? 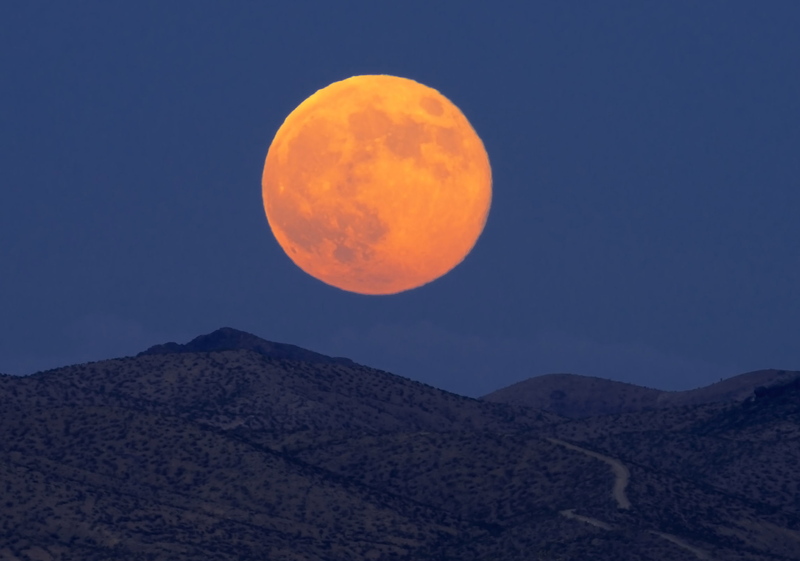 The moon will be at its closest approach to the Earth for the year, making it also a supermoon. What can you expect to see? A darkened moon that may appear an eerie red when the Earth’s shadow completely covers it. This trifecta is called a supermoon eclipse, and the world will be watching.